Hem / På gång / UARS Nyhetsartiklar / Winter erg school! 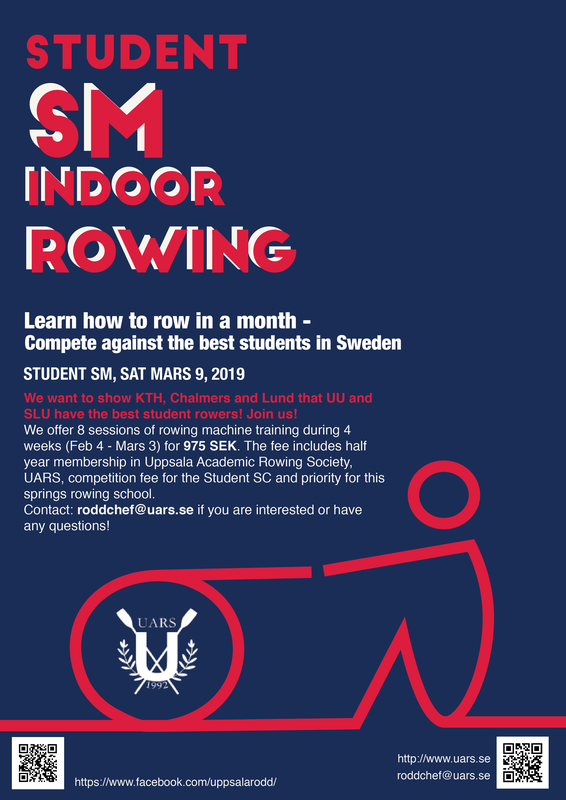 Learn how to row in a month and compete against the best students in Sweden! 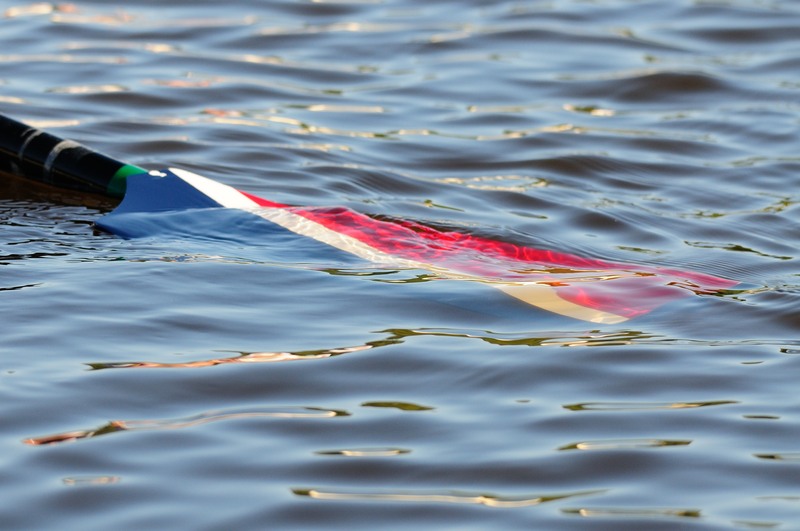 We offer 8 sessions of rowing machine training during 4 weeks (Feb 4 - Mars 3) for 975 SEK. The fee includes half year membership in the club, competition fee for the Student SC and priority for this springs rowing school. Contact: if you are interested or have any questions!